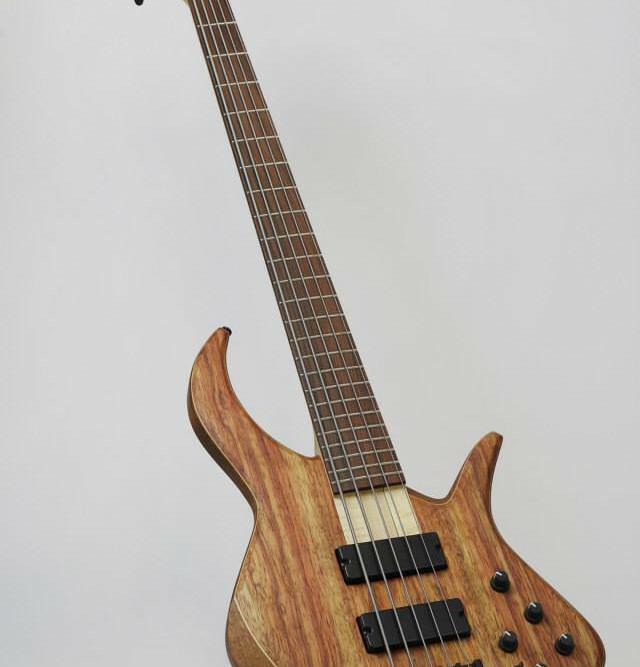 Croatian custom instrument company Aries Basses has announced a new model named the Alpeluti. 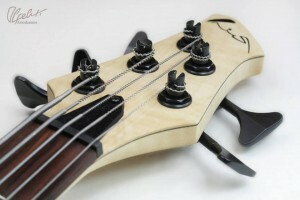 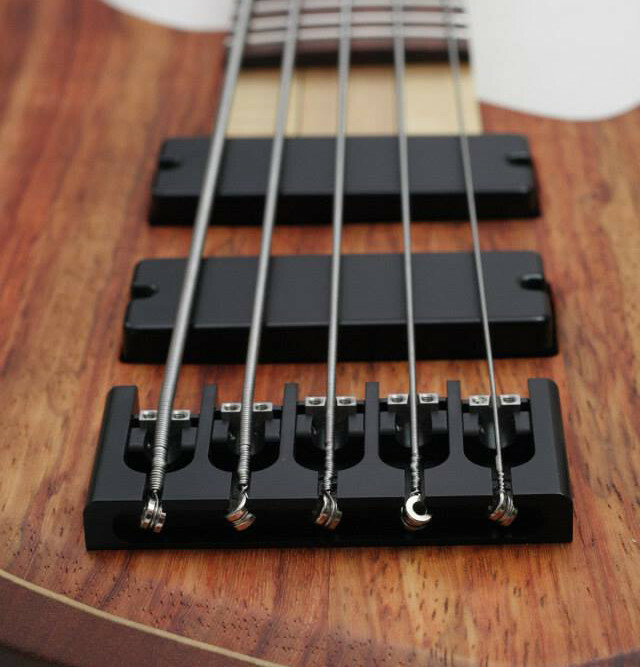 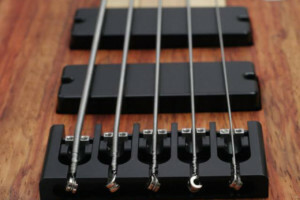 Described as their entry-level bass, the simple design is built in batch to keep prices down. 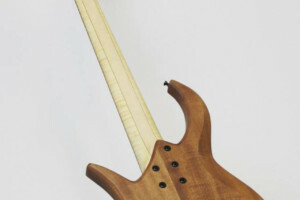 The Alpeluti features bolt-on construction that pairs a mahogany body with a 3-piece maple neck and Indian Palisander fingerboard. 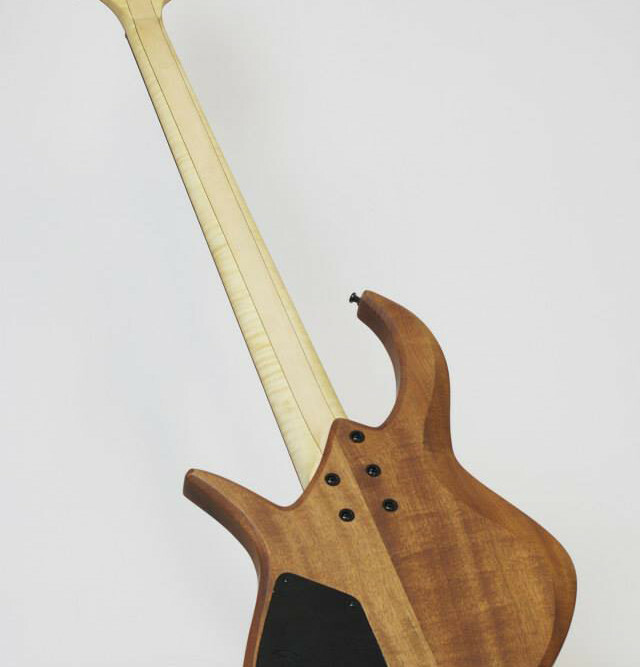 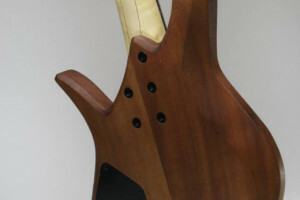 It has a long 35″ scale and an asymmetrical neck profile for playability. 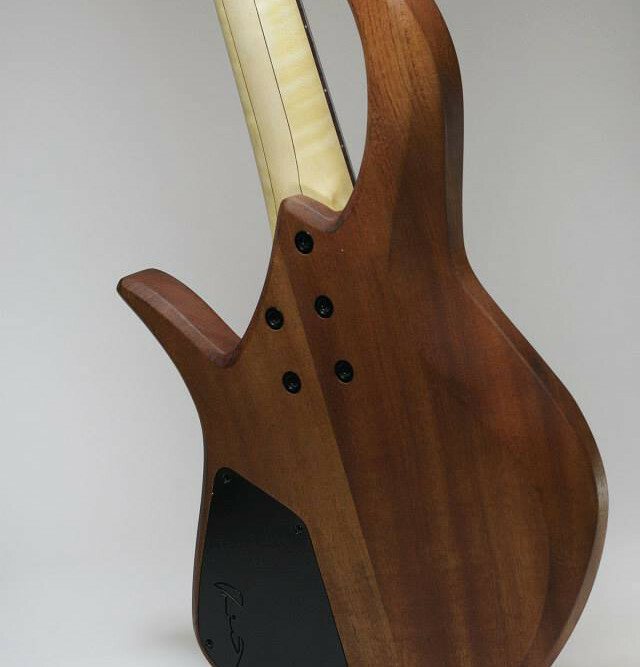 Available tops will include bubinga, zebra, padouk, or flamed maple. 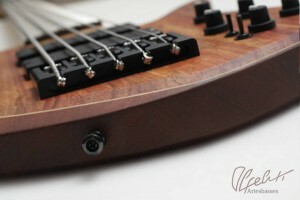 The hardware and dual coil pickups are made by Aries. 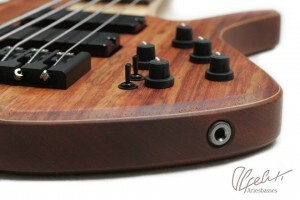 They also make their own 3-band onboard preamp. 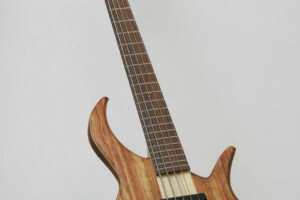 The Aries Basses Alpeluti will be available for order with a street price of around $1,000 USD, though pricing not finalized. 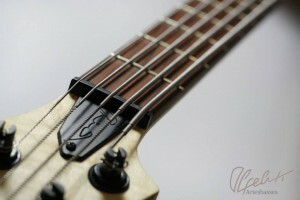 For more info, visit the Aries Basses website.